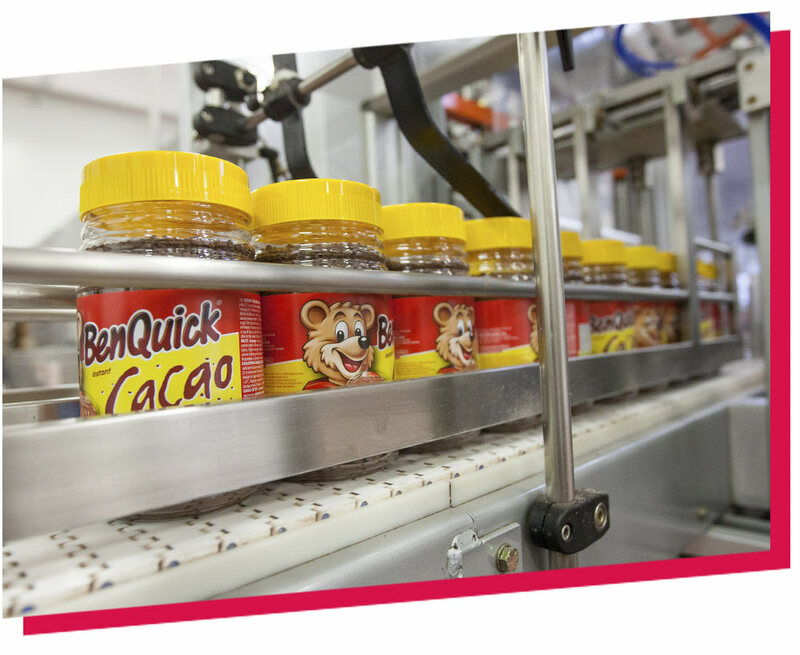 We are one of the leading manufacturers of dessert toppings and instant cocoa products in Southeast Europe. We have been successful and active representatives in the field of manufacturing and packaging of food products for over 60 years. Throughout the many years of collaborating with foreign markets we have established ourselves as reliable and desired partners, exporting 80% of our products abroad. The products we provide are safe and of the highest quality, made with manufacturing processes in accordance with the highest internationally recognised standards. We are well aware that long-term business success can only be obtained through socially responsible engagement and a continuous interest in growth and development. We manufacture and trade with high quality products and services, making quality our core value. 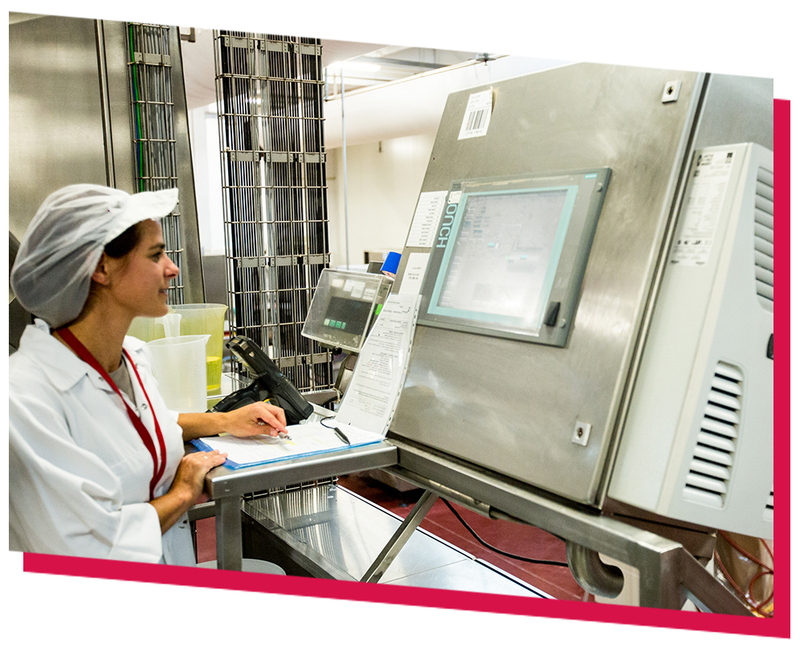 We provide our customers with safe, first-rate products, made with manufacturing processes in accordance with the highest internationally recognised standards for ensuring the quality and safety of foods. The raw materials we use in our production are not genetically modified. We continually plan, carry out and test the quality of all areas of our services, as well as provide constant upgrades for our business processes. The quality and safety of our products is demonstrated every year through certifications that enable us to further on continue our business on highly demanding foreign markets. Years of experience, knowledge and modern, up-to-date technology are the bases of our success. We take special care in choosing the technologies, suppliers and the procurement of raw materials. The process of manufacturing and distributing our products is always carefully planned and arranged. We are proactive when developing new products and comply with the wishes and needs of our buyers and consumers. Furthermore, our products are recognised by their modern and attractive design. Quality of our products and services always comes first, which is shown by the certificates we successfully obtain year by year. It was acquired in 2014 and certifies that our cocoa products have been sourced in a sustainable manner. The certificate proves good manufacturing and hygienic practices and with that ensures the safety of our products. The certificate is awarded by McDonald's corporation and ensures that we fulfil all criteria of quality as their suppliers of food products.